There’s no need to sign up for an online poker room blind. With online poker proliferating in the early 2000s thanks largely to the televised antics of amateurs at the WPT and Chris Moneymaker at the 2003 WSOP we’ve had over a decade now to let the industry mature. Online poker has consolidated, with those that end up treating players well and offering the best all-around experience surviving the war of attrition. One page describing that well is this one – America’s Cardroom Bonus Code for 2018 – Don’t Get Scammed at ACR. That being said, there are still dozens of online poker rooms vying for your business. How exactly do you evaluate where to make your first deposit? Every online poker room is going to have an About page, perhaps buried in a footer as the company tries to get your focus on their advertisements rather than boring essential details that you should be looking for like. The year of their founding. While not a guarantee of future stability it’s certainly a good sign when an online poker room has been around for more than a few years. Status of their license. Where does the poker room claim to be licensed from and do you respect that jurisdiction enough for it to be meaningful? What network they may be on. 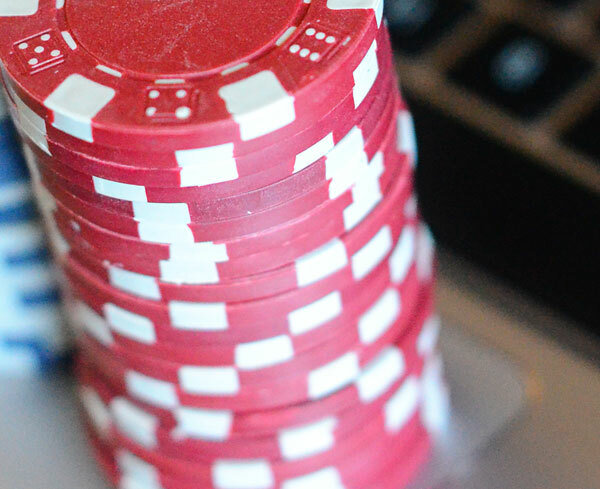 Many online poker rooms are “skins” of a larger network. Find out who actually owns the poker room software and then do more research on that network. 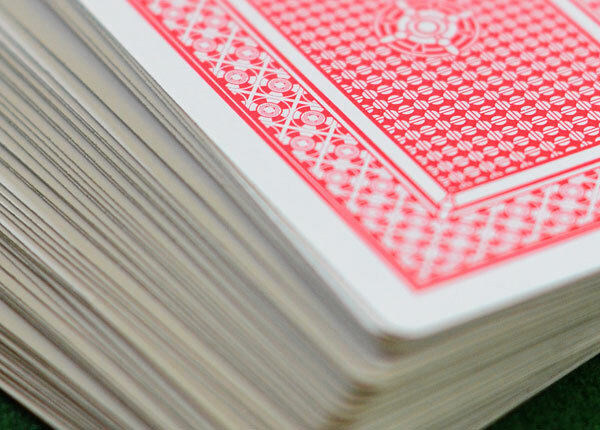 Past performance doesn’t guarantee future results but, in general, a poker site that has been around for 5-10 years or more has a reason to have not been acquired by a larger company, file for bankruptcy, or simply close for lack of player volume. Poker rooms stay open when they’re making money and they make money by players continuing to contribute cash game rake and tournament fees. That doesn’t usually happen for long when players are being scammed or not sent their withdrawals. It may not be exciting or give you any sort of idea for how you would fare against the real money competition but every online poker room offers play money tables within their software. There are some great poker quotes out there about play money. The best purpose for play money is getting a feel for the software and getting familiar with the table layout before sitting down at a real cash table. Micro-stakes tables as low as 1/2c also work for testing out the software with little investment. Most penny game tables are surprisingly full of tight players. The Internet is littered with reviews of online poker rooms and the majority of them are affiliate-driven hype that insult the intelligence of their readers. However, separate the wheat from the chaff and you’ll occasionally find an honest personal account from a player that knows the poker site well and has tested it inside and out. 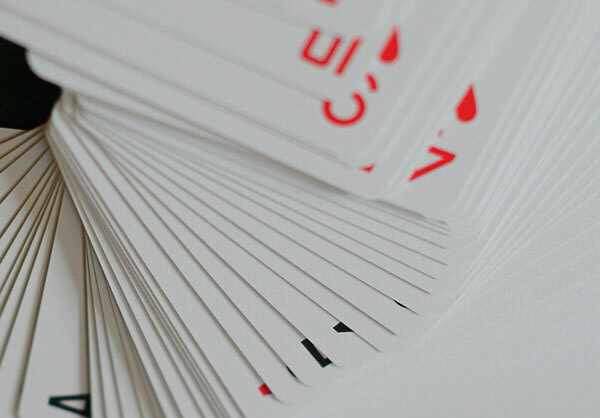 Don’t settle on your next online poker home without getting an answer to the questions are most important to you. Most high-budget affiliate sites dedicated to online poker rooms will feature “reviews”, which are often 9 parts slick graphics and 1 part substance. There are certain key parts you should look for to determine if a review is worth your time and giving an honest opinion. Has the reviewer personally played at the poker room? Are there too many exclamation points or other giveaways that it’s content forced from the poker room? Is the review honest about the poker room’s negatives? Is the review detailed enough to actually give you an idea of what to expect? 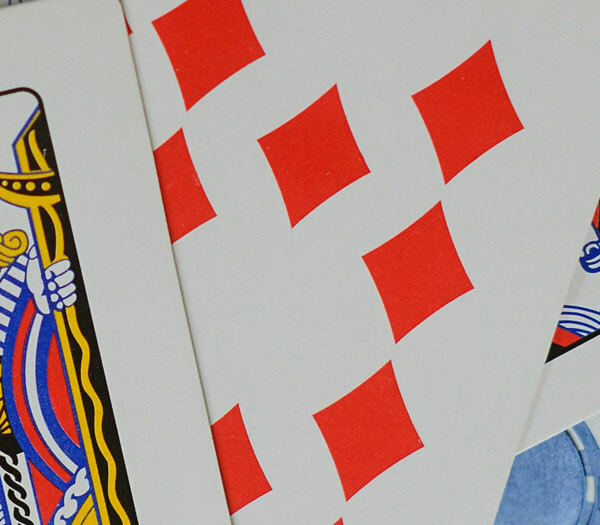 There’s no question that web users have gotten more connected over the past decade-plus and the online poker industry is no different. That communal mess of comments and forum posts is open to poker players with many of them sharing honest insights that might help you. Try a Google search for something detailed like ‘how long ABC Poker takes to send out withdrawal checks” and you’ll likely find fellow players sharing their experiences. I wouldn’t recommend any prospective online poker player deposit blind at a poker room thanks to flashy bonus numbers and exclamation points. Follow your priorities, find out as much information as possible from third-parties, and make sure there is substance behind the money-laden veil. © 2019 How to Choose an Online Poker Room. All rights reserved.